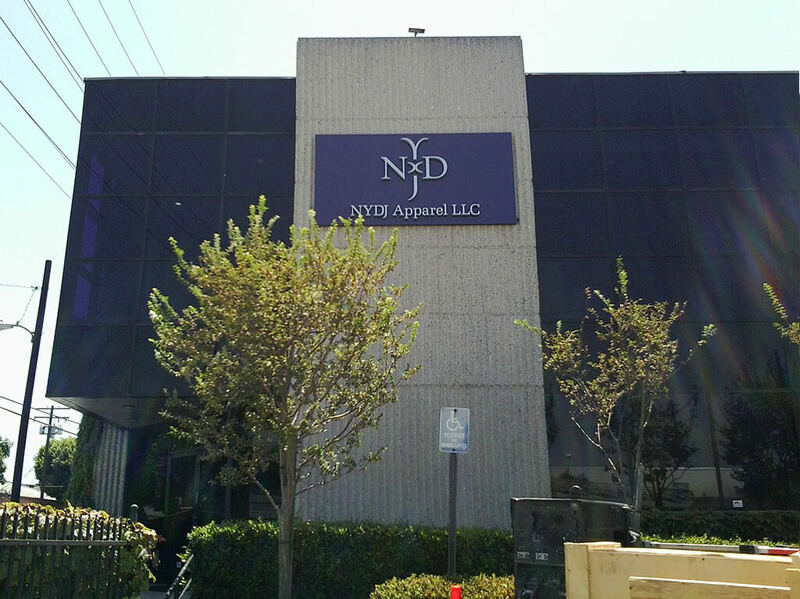 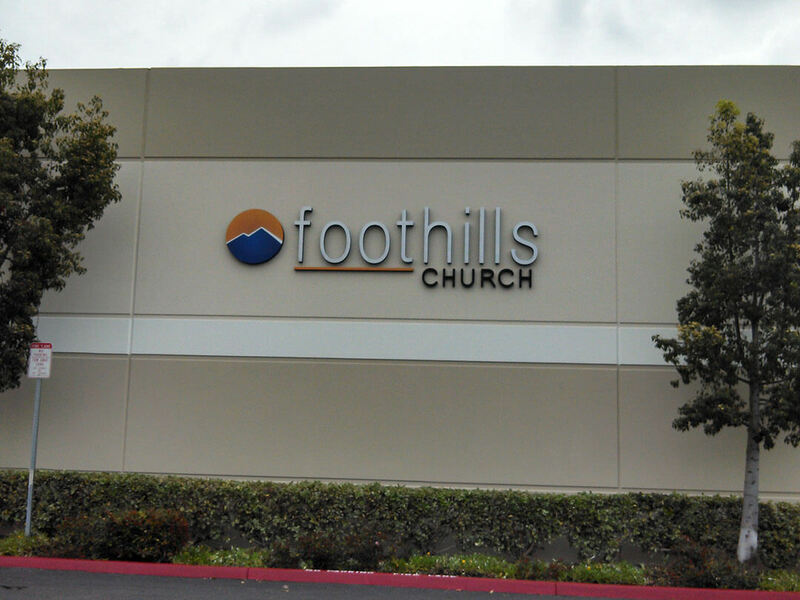 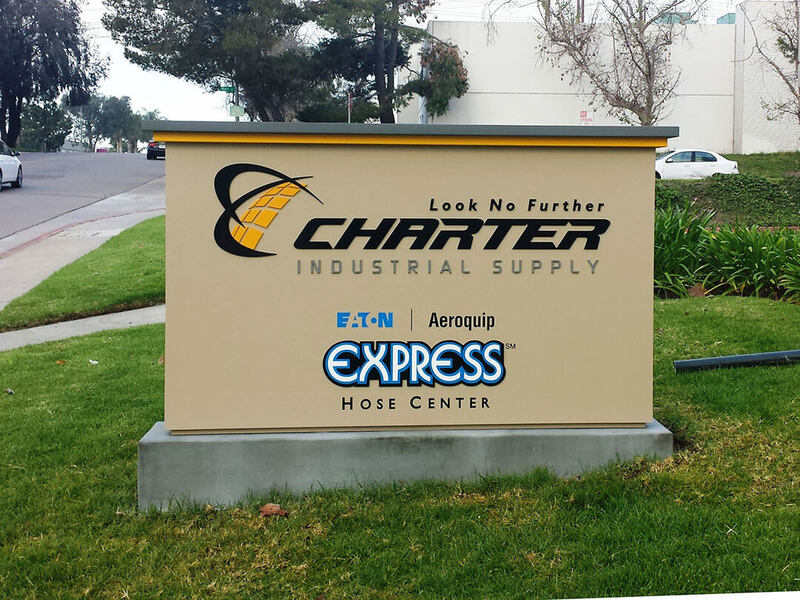 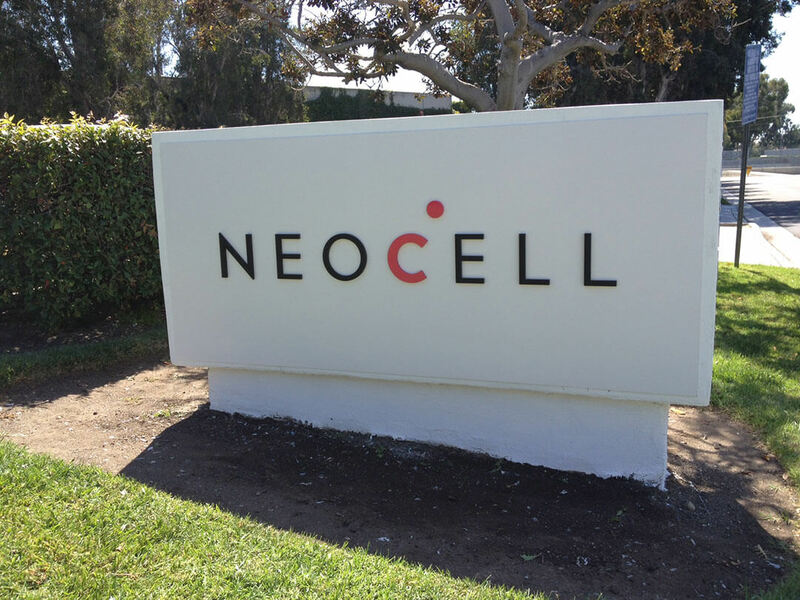 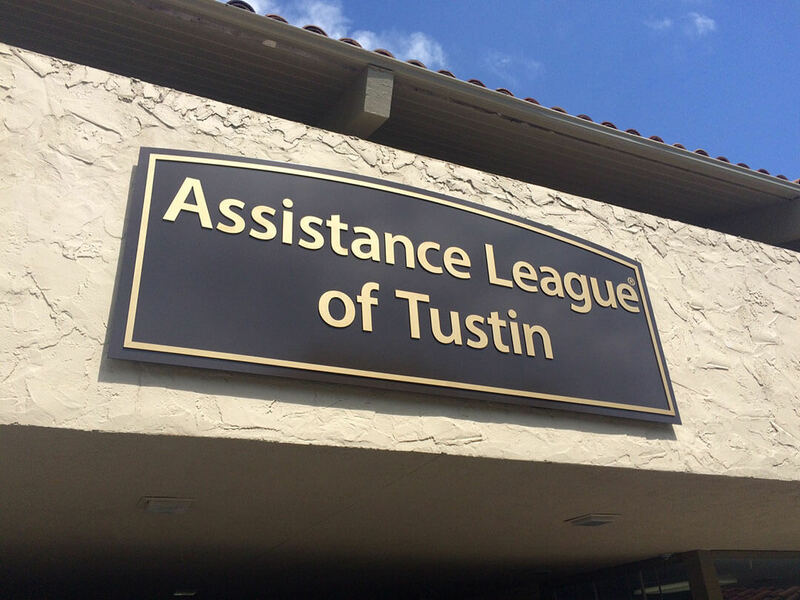 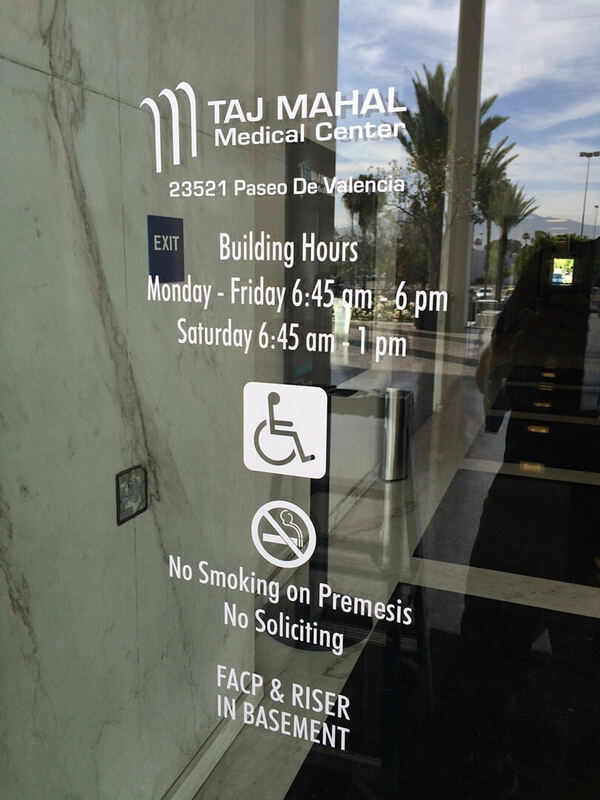 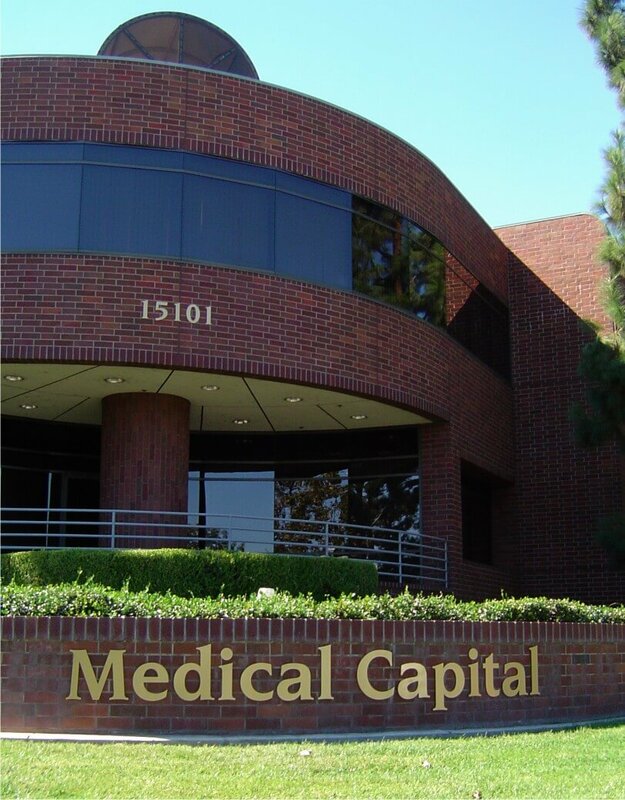 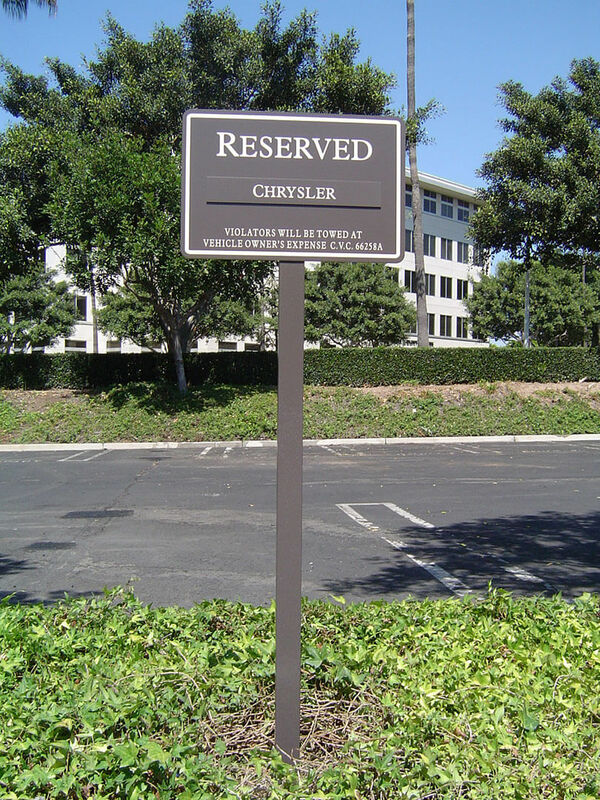 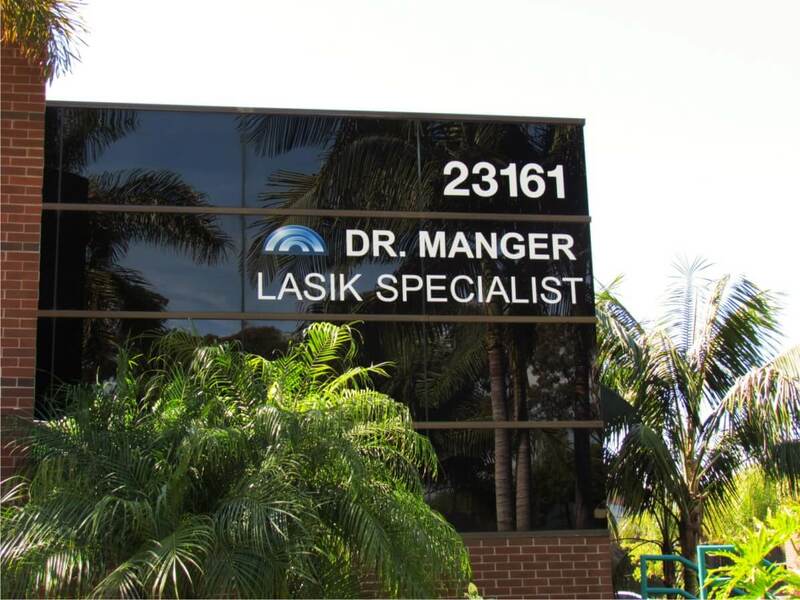 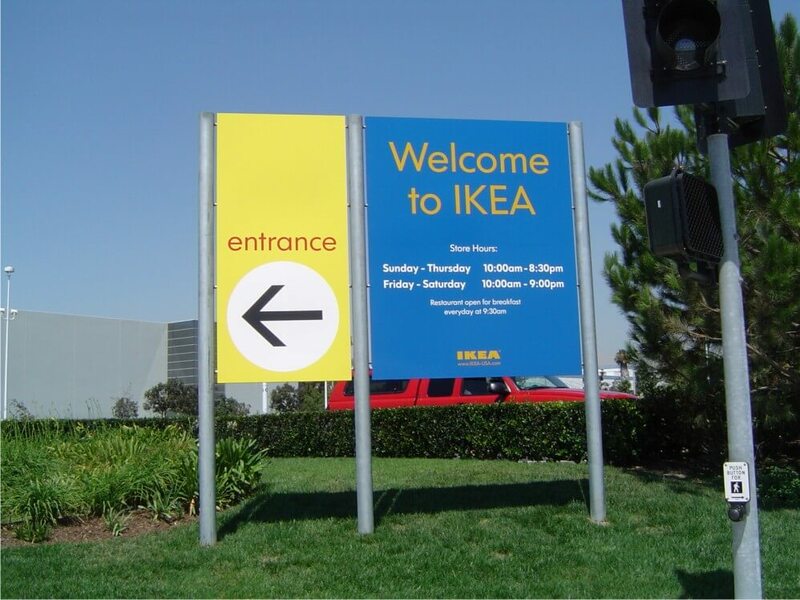 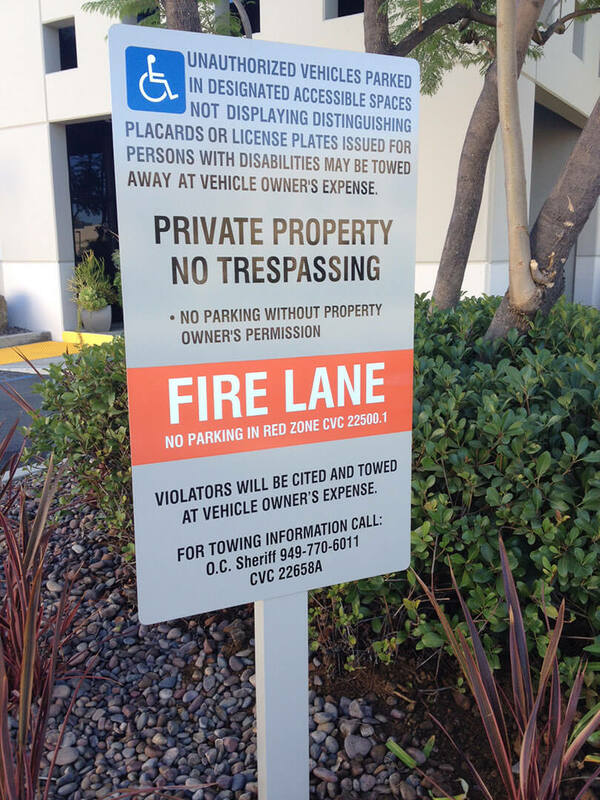 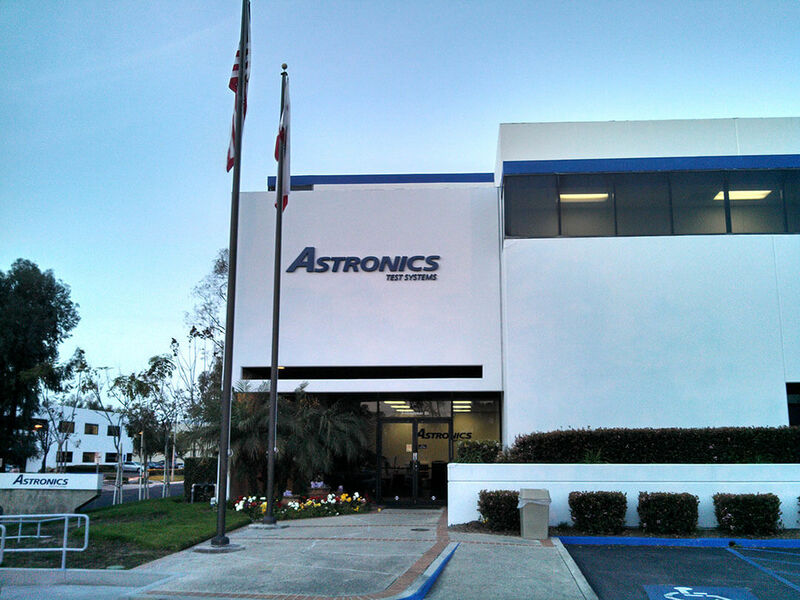 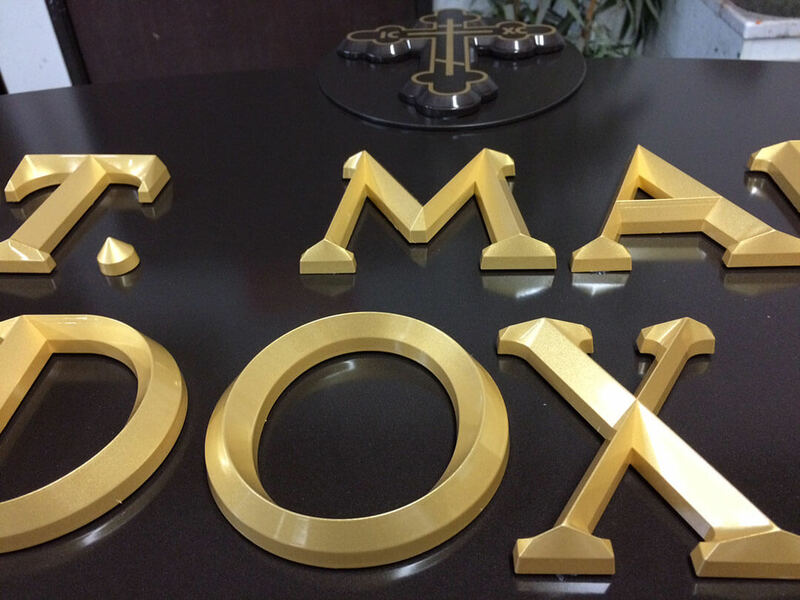 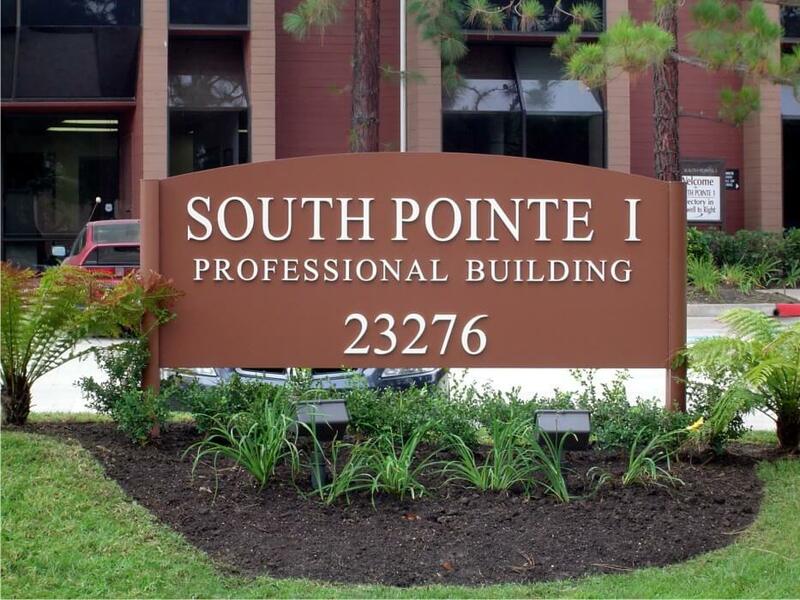 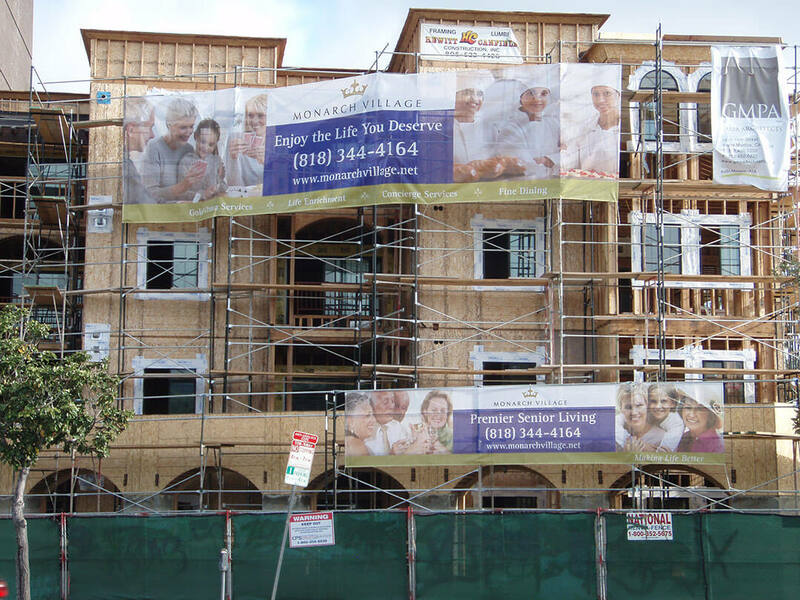 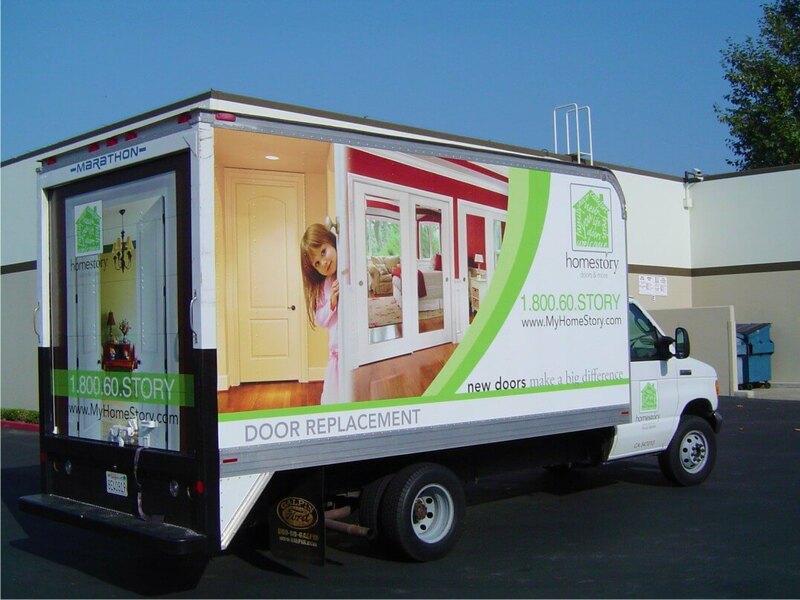 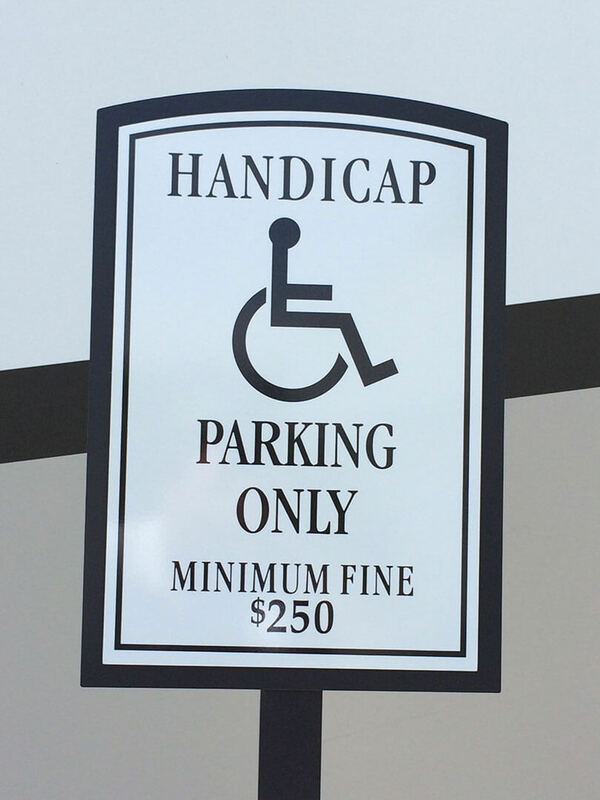 Vasin Signs specializes in commercial signs of all types. 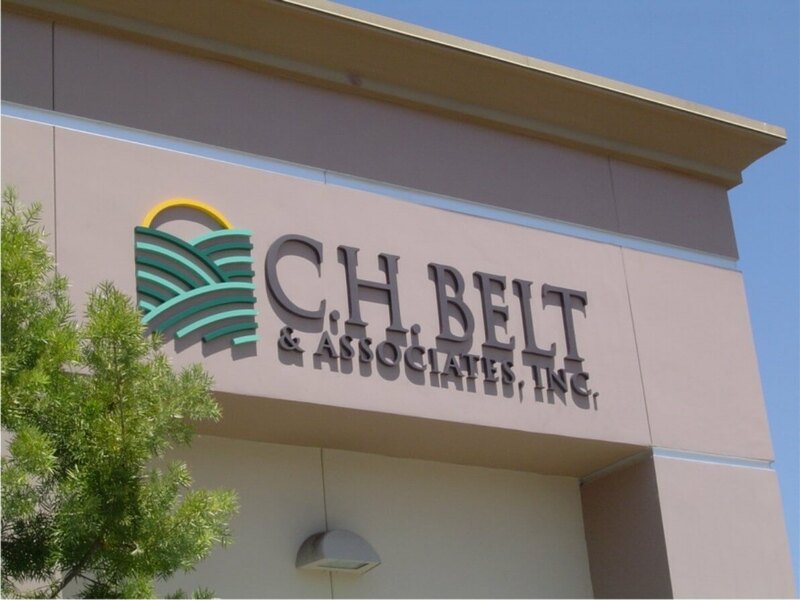 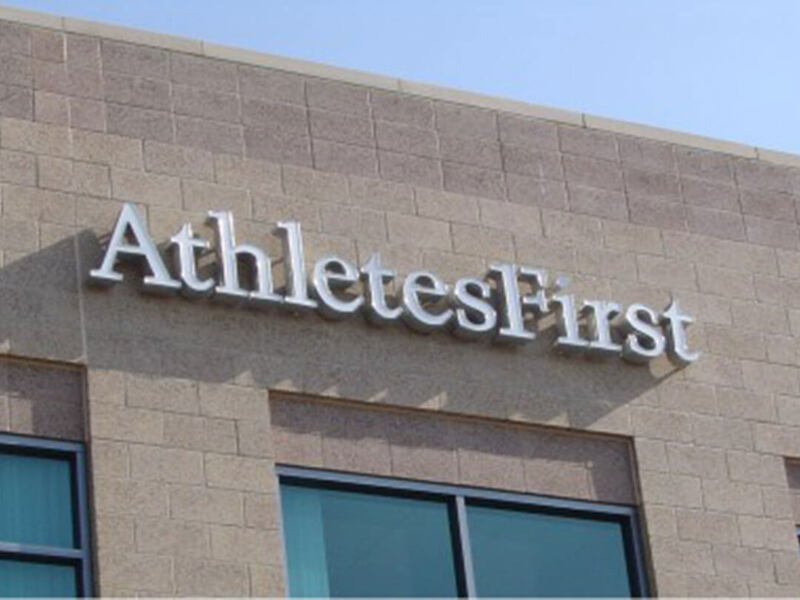 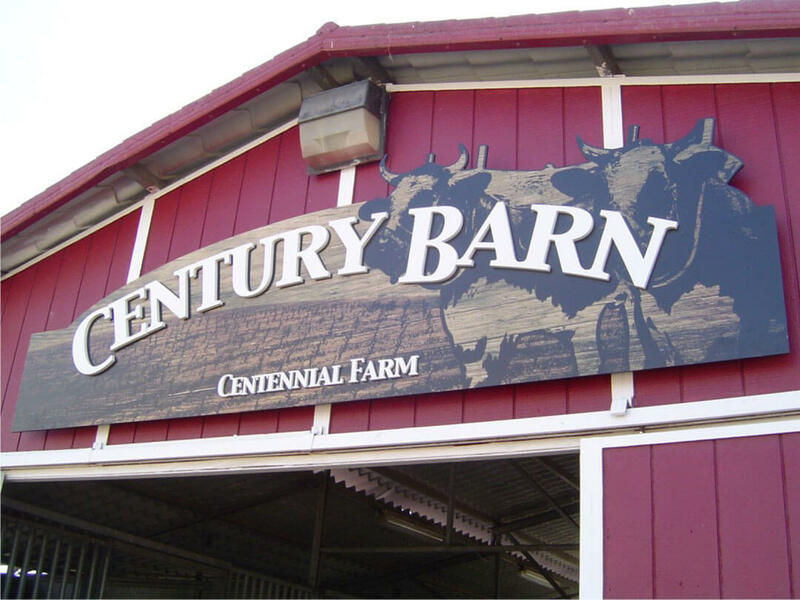 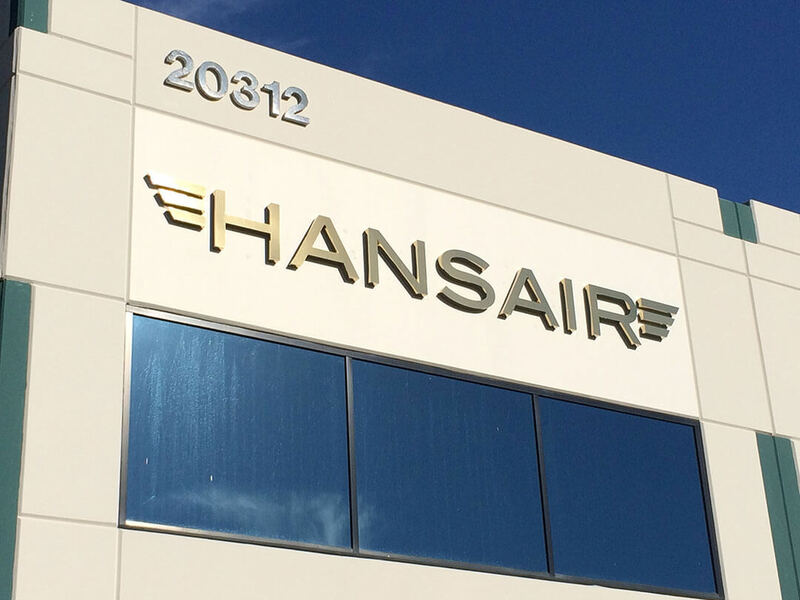 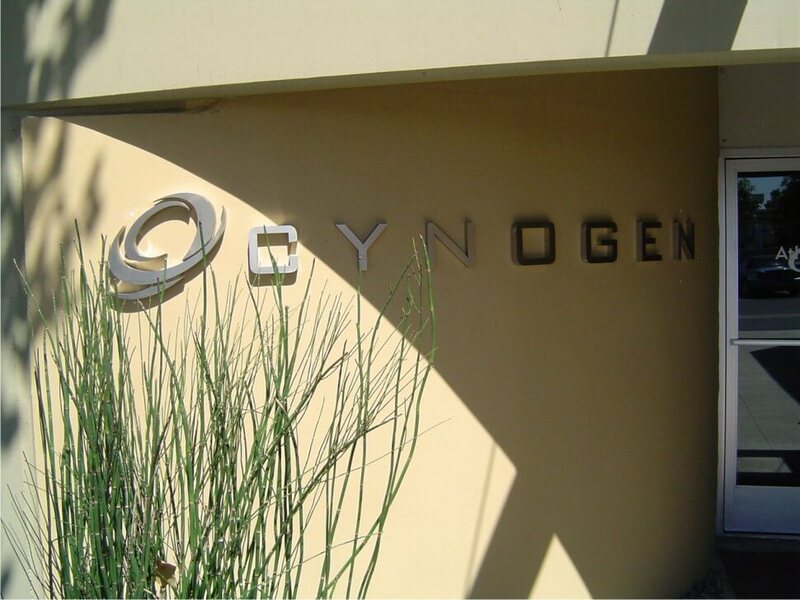 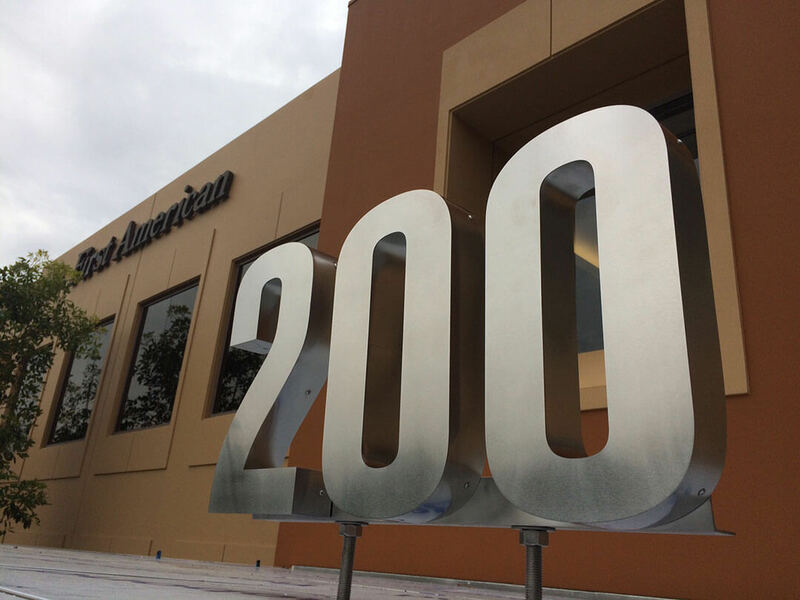 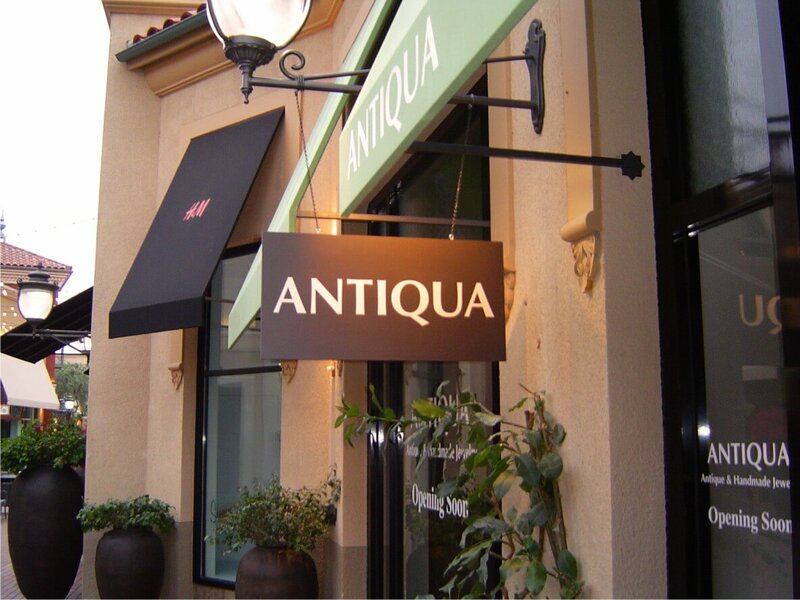 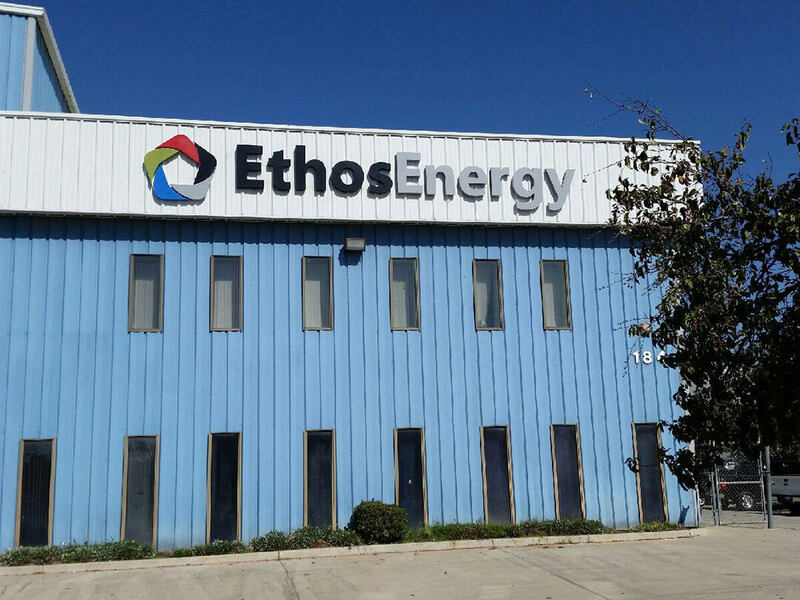 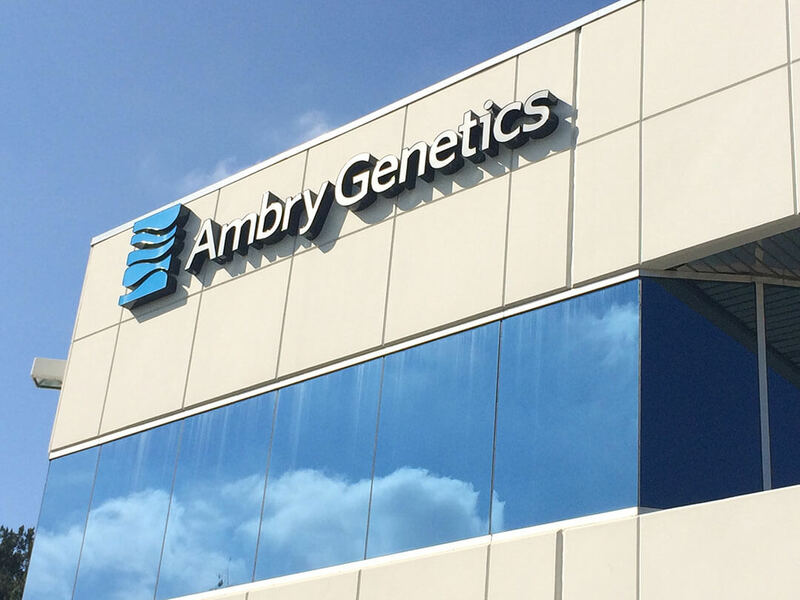 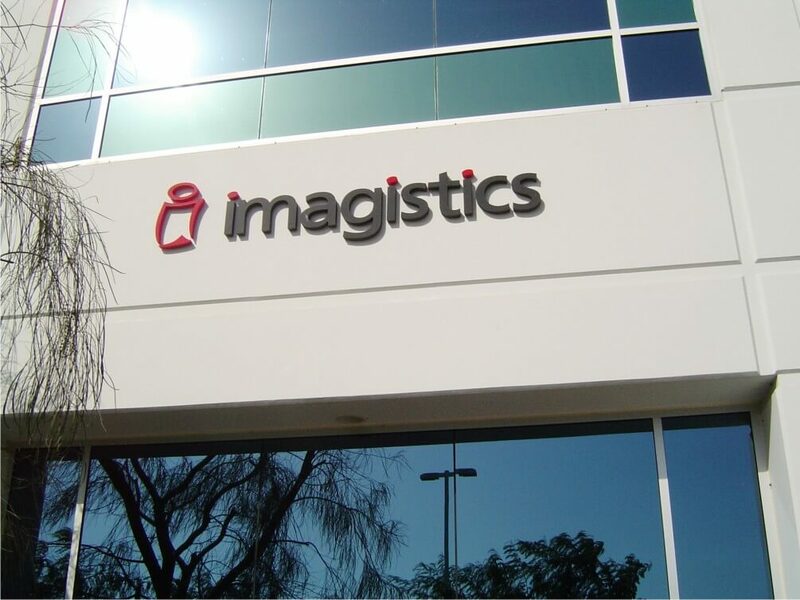 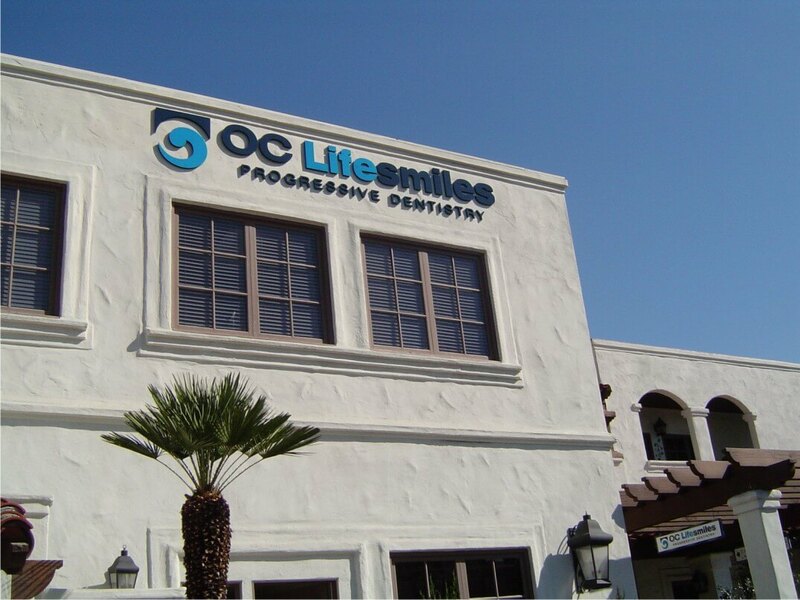 We particularly excel at crafting high-quality exterior commercial signs of varying materials to make sure your sign stands the test of time. 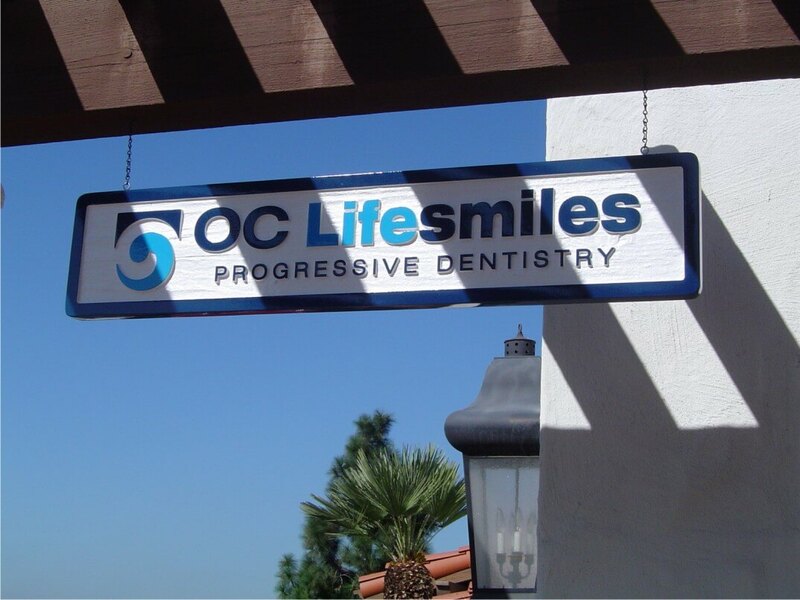 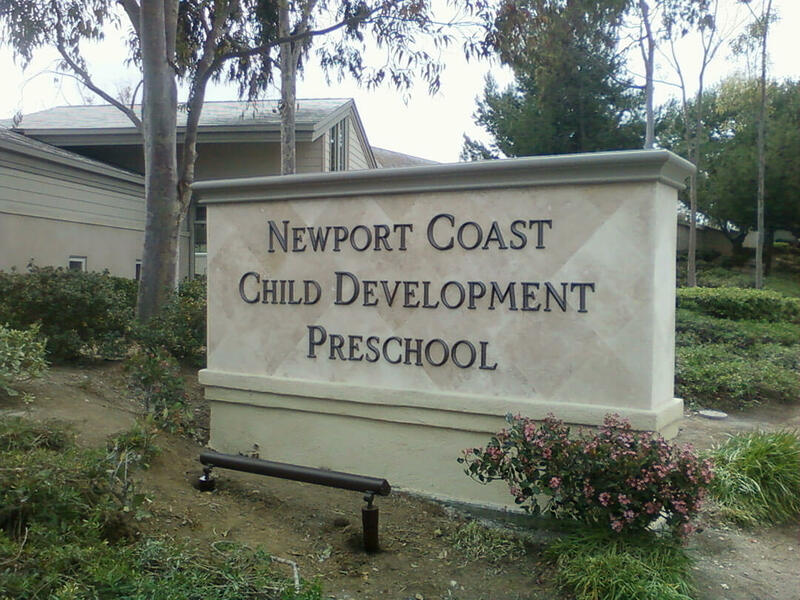 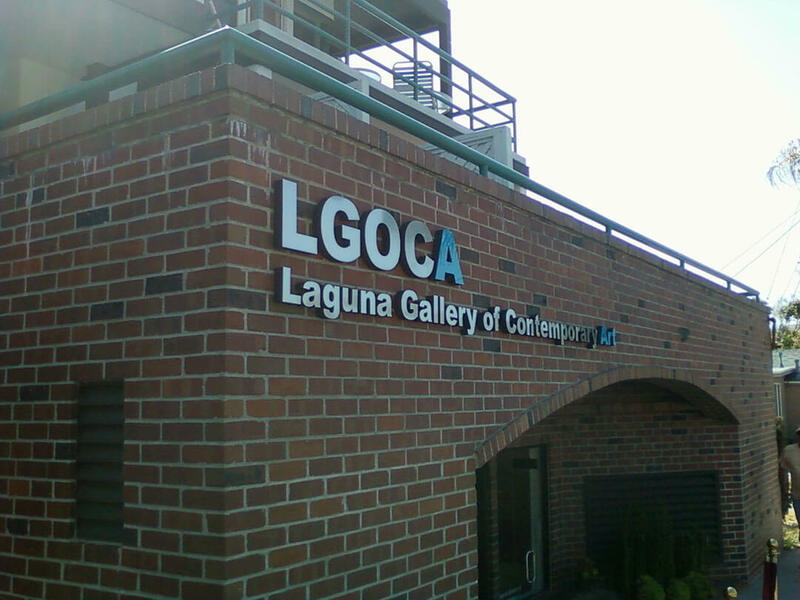 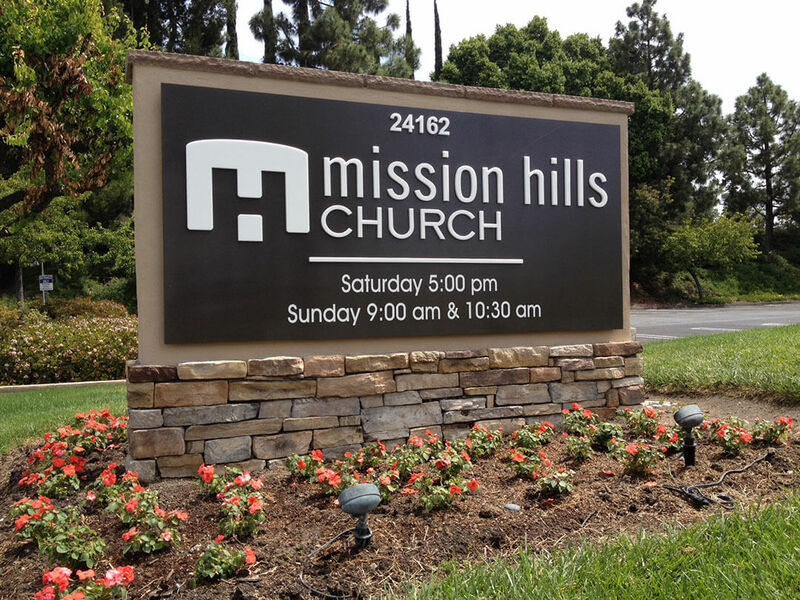 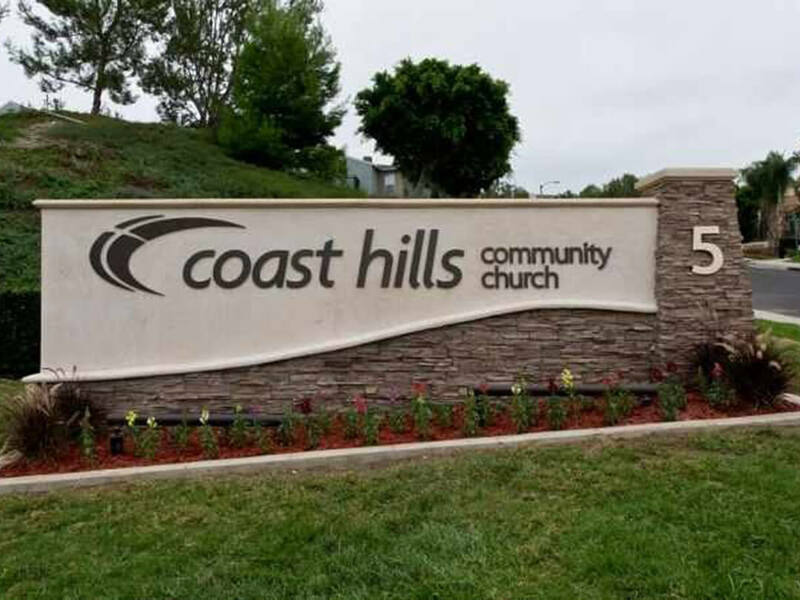 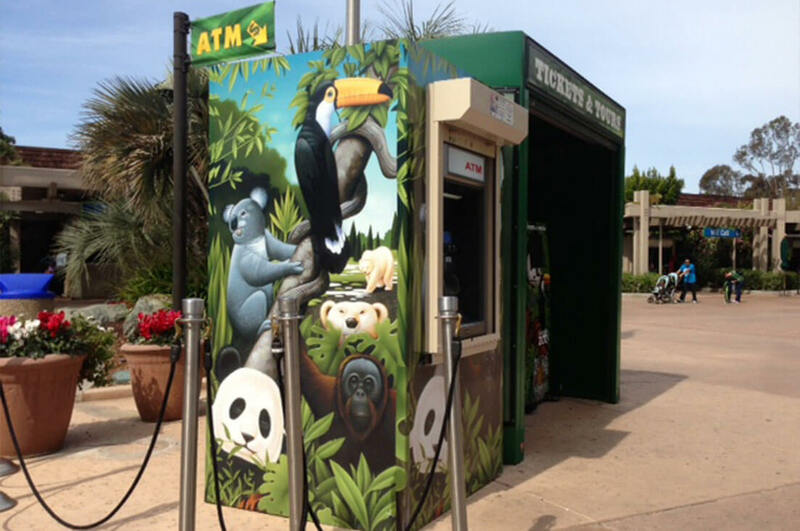 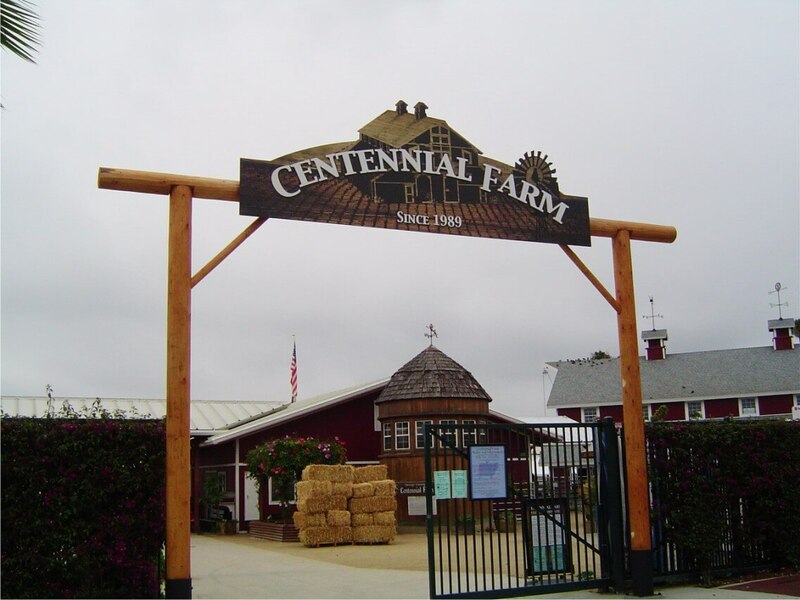 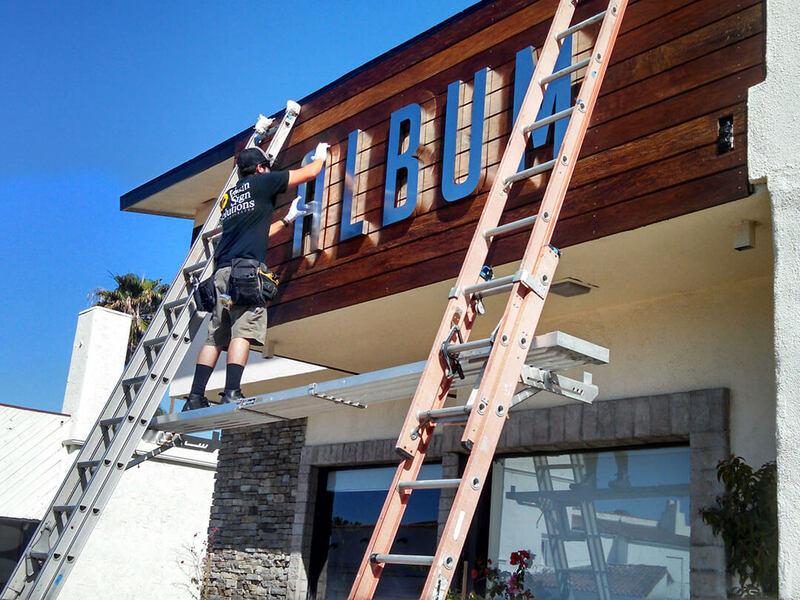 Whether your business is located near the salt-whipped coastline, or in the baking heat of the inland, our experts will craft the right outdoor sign, using materials that last, and a beautiful aesthetic to boot.